Beef Tripe Is An Excellent Source Of Fat, Natural Digestive Enzymes, And Vitamins With A Perfect Balance Of Phosphorous And Calcium. 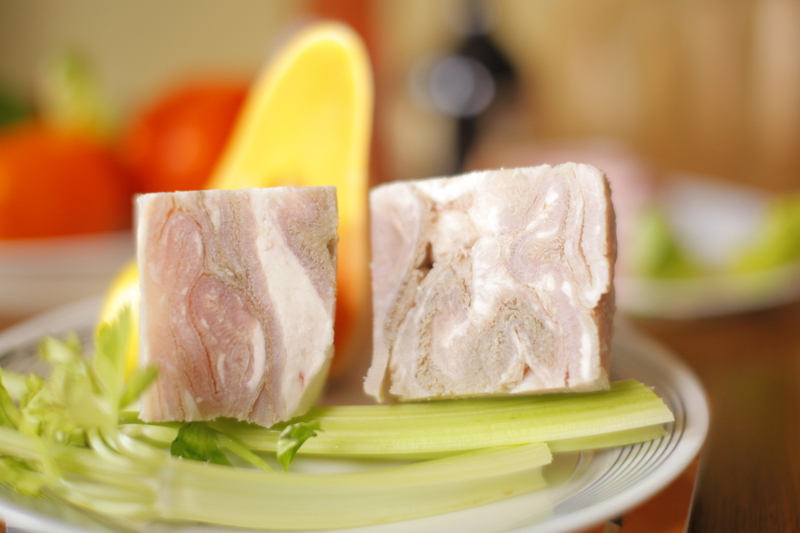 Along with its probiotic properties in aiding digestion, the unbleached beef tripe is high in Omega-3 fatty acids that are responsible for brilliance in the skin and coat of your dog. Crude protein (min) 12.0% Crude fat (min) 7.0%.